Plugs directly into any standard mains domestic socket. Full charging time approx 10 hours. 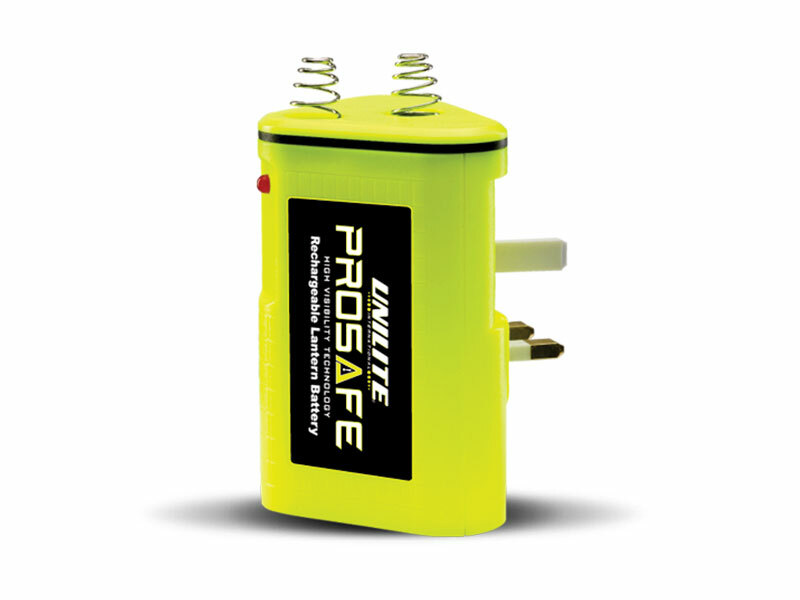 This battery can be fitted into any lantern/torch that uses PJ996(4R25) “disposable” batteries. Fitted with a red led charging indicator light. Short circuit protected plus current control to prevent over charging.